Home Beautiful Places Most amazing place to visit :Hanging Monastery. 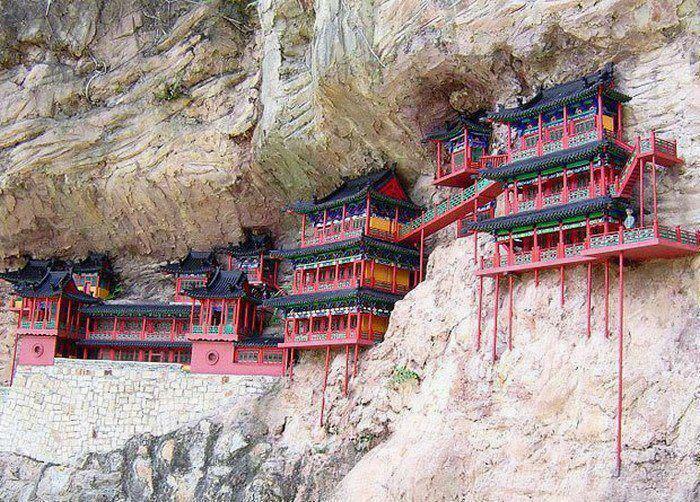 Most amazing place to visit :Hanging Monastery. One of the world’s treasures – often forgotten among so many others – this incredible temple clings to a sheer cliff face 246 feet off the ground. Located near Datong, China, the Hanging Temple of Hengshan was built 1,500 years ago. 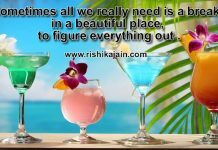 Previous articleMotivational Quote ;To be yourself…. Next articleNice short story for kids and adults : ENJOY LIFE NOW.